I love baby feet, those tiny little toes are delightful don't you think? I also love baby shoes, protecting their little feet from the cold. Everything small has a certain charm, hasn't it? 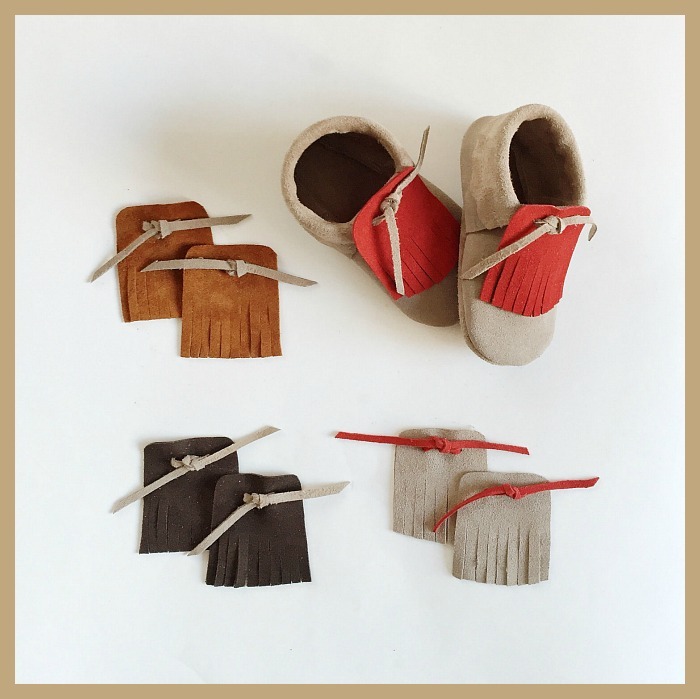 Here are some lovely baby shoes, you can buy them on Etsy or at the brands web-shops. 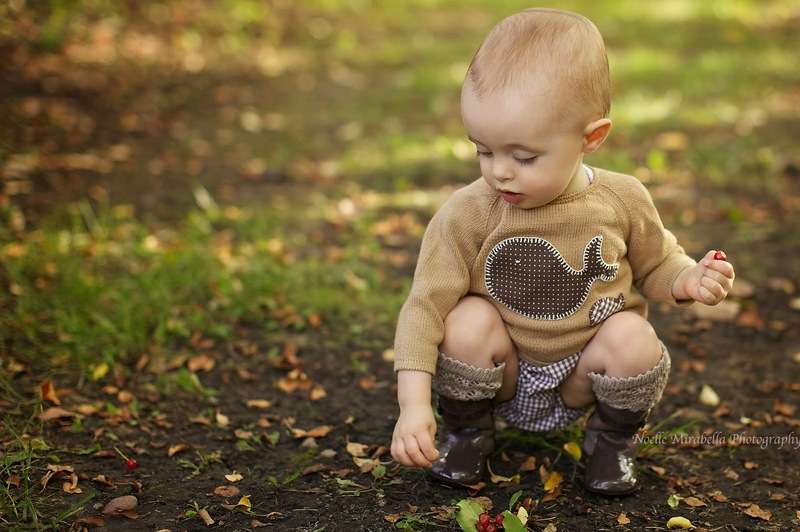 Choosing a quality baby product is our first priority as a parent. Therefore, we are looking for different online and offline retail shops for quality baby products. But the fact is which baby product is essential for our baby. Here, we have found quality baby shoes which suit to our baby. 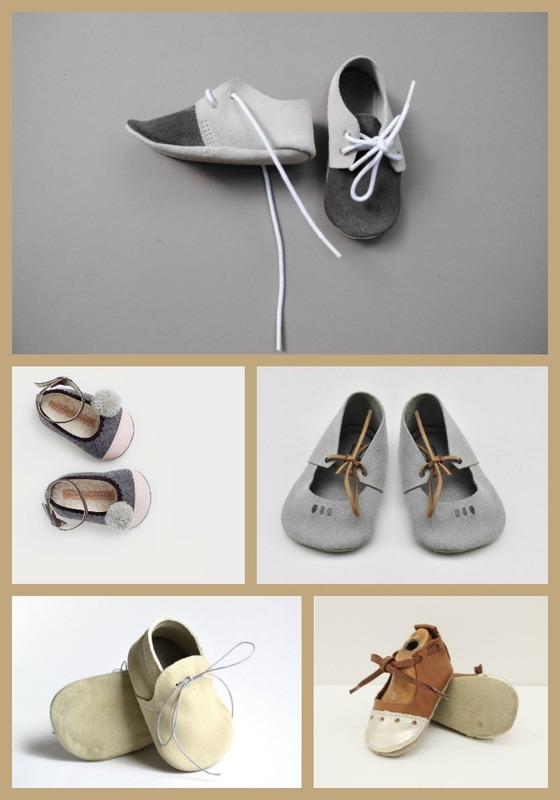 Here this baby shoe collection is really wonderful and I was just wondering from where I get this kind of baby shoes.